King SweetKid has just dropped off a new music video, directed by Sbuda Deluxe, for his ‘Freedom’ song that stems from his Sugar Season 2: True Colors project. The visuals find him pulled up by NewTown with his crew and pretty much performing the record. In some scenes we see him selling off some merchandise which depicts his hustle approach. 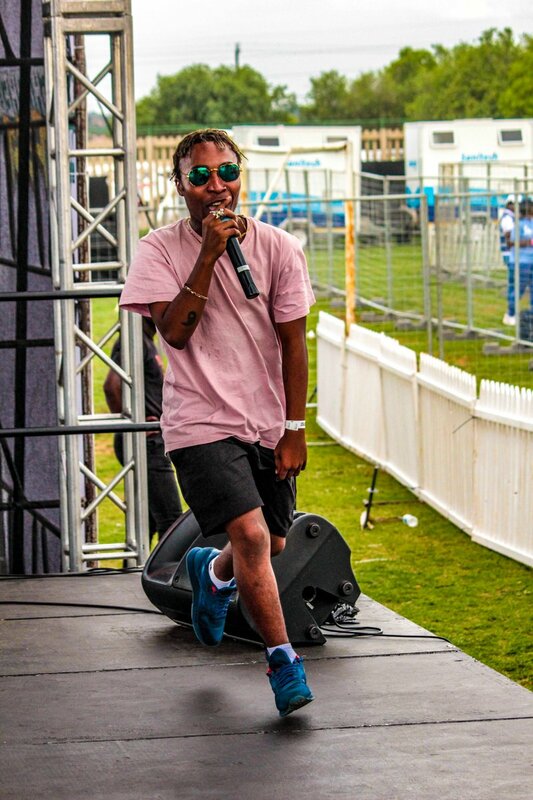 If you listen closely, the content that is being spit here is quite deep as King SweetKid passionately expresses how he has been doing this music thing for some time now.